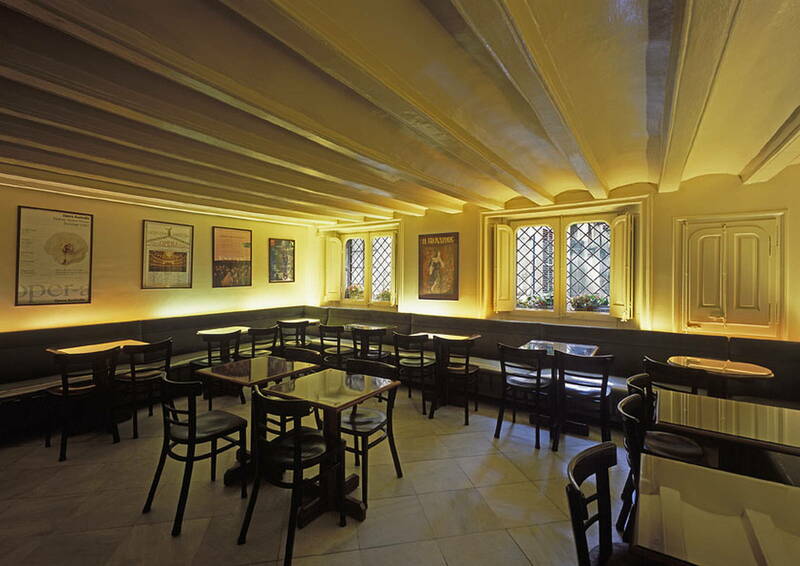 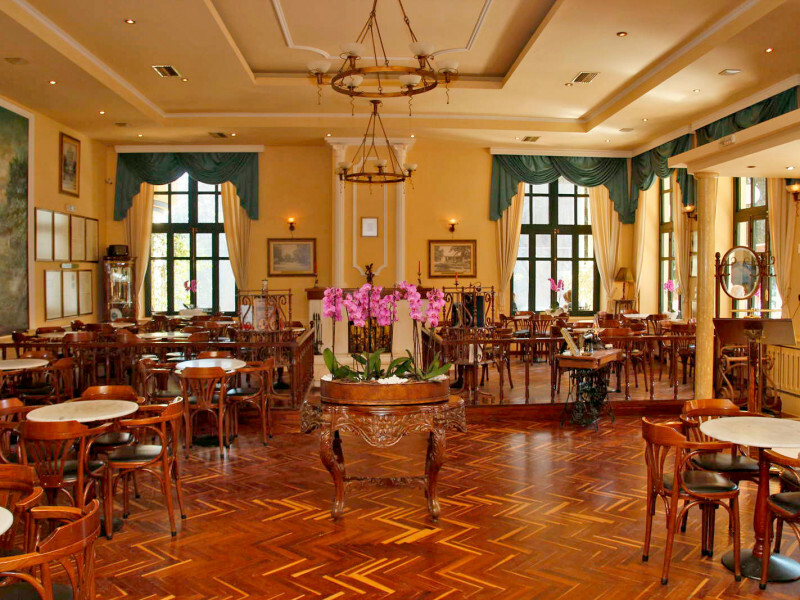 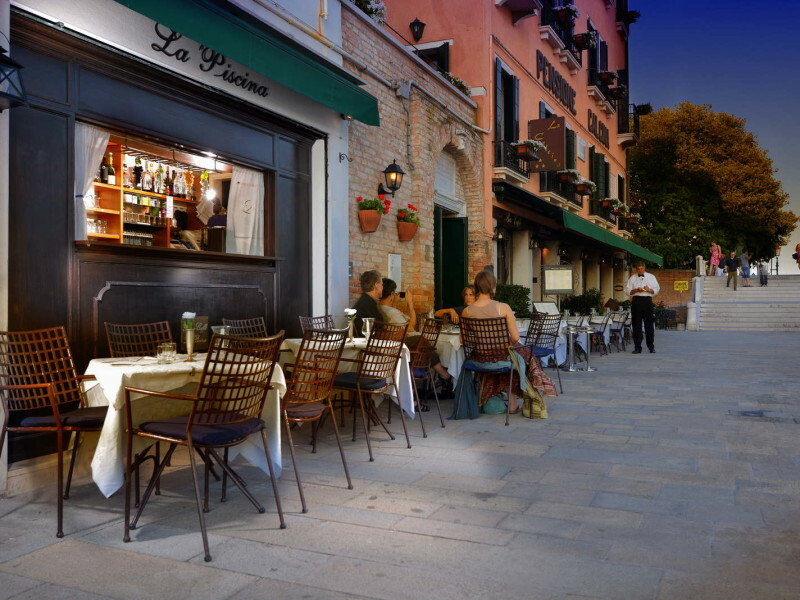 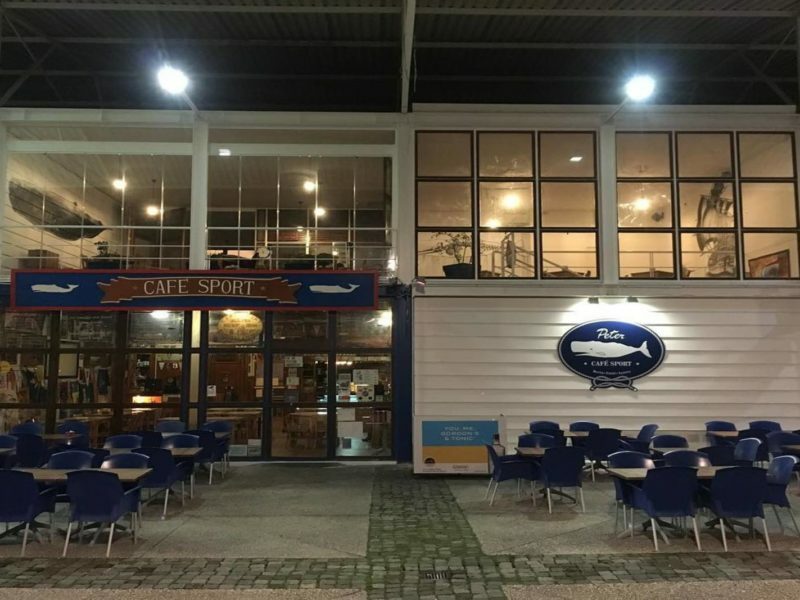 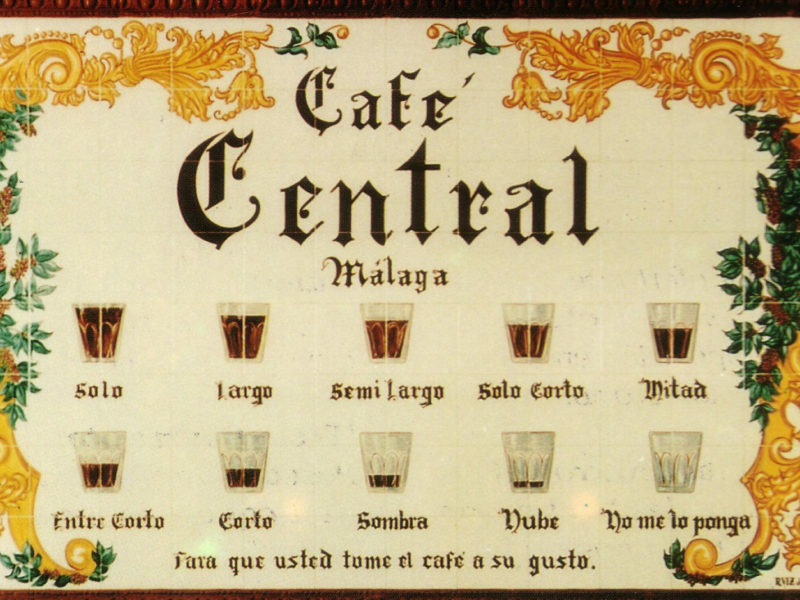 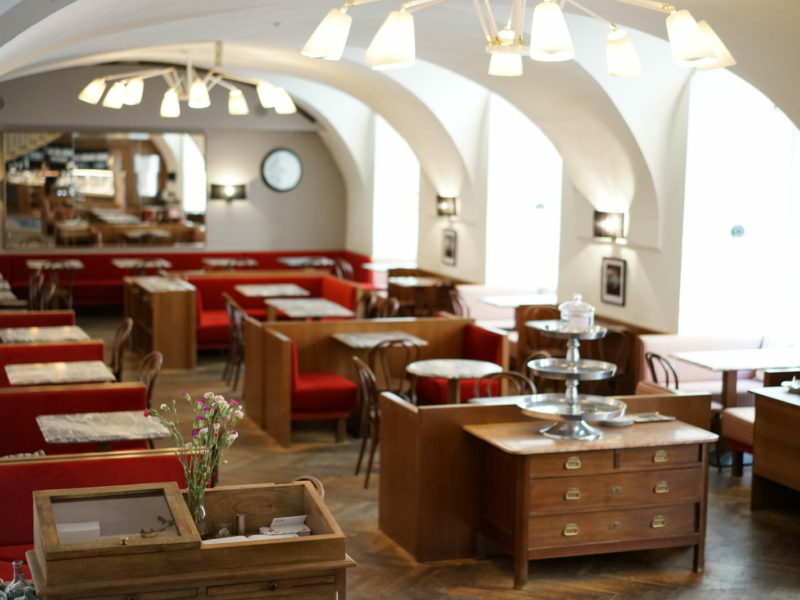 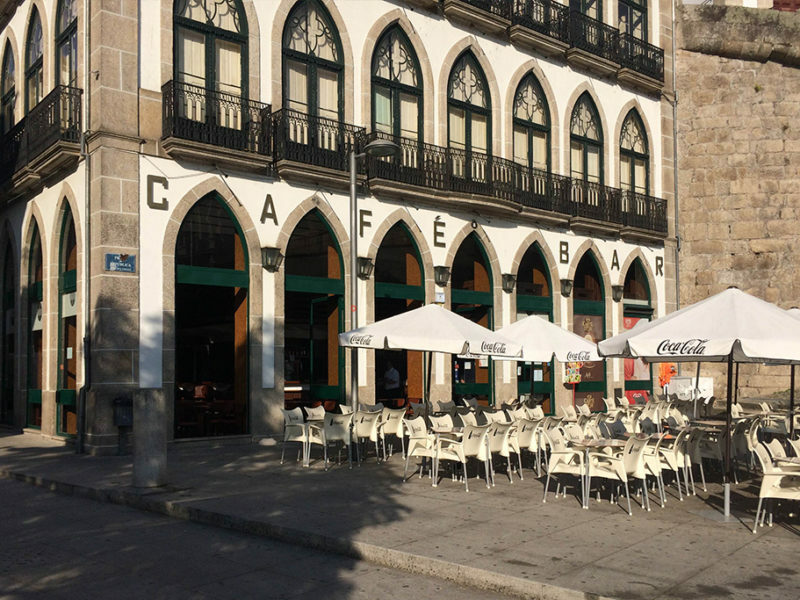 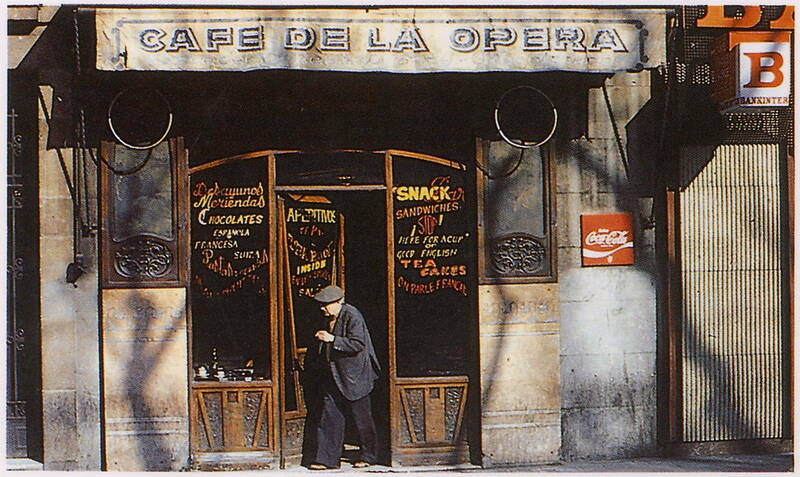 Cafè de l’Òpera has an amazing story that goes back to the 18th century! 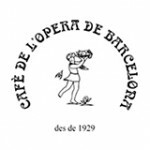 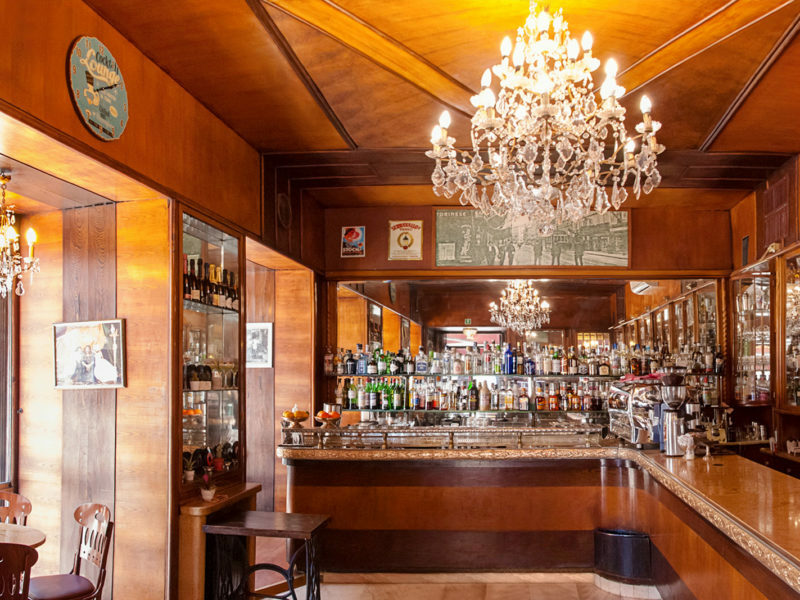 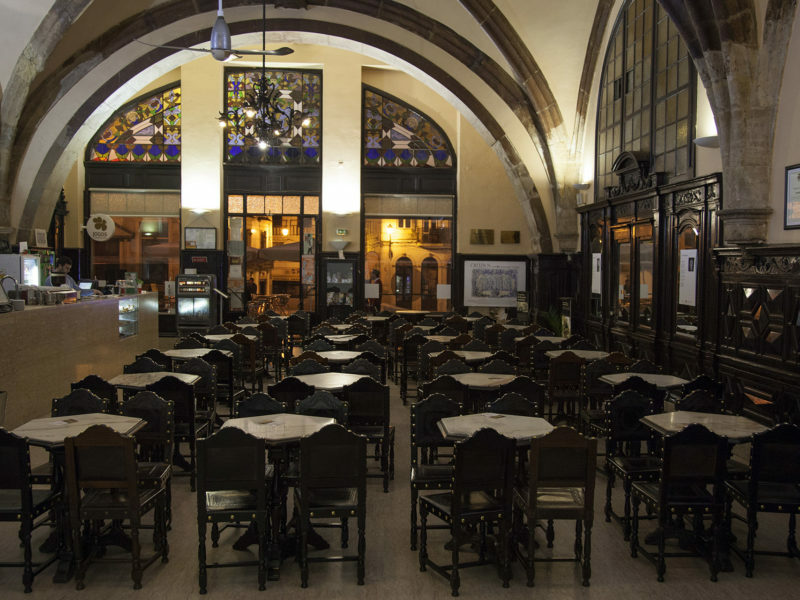 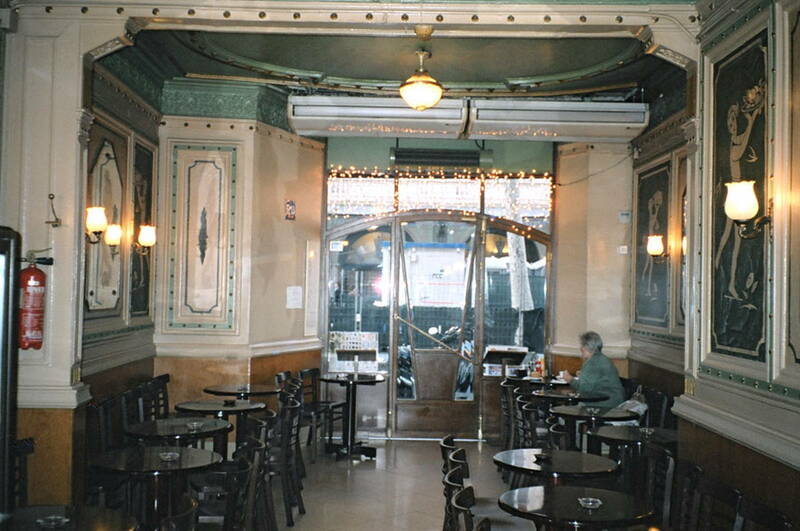 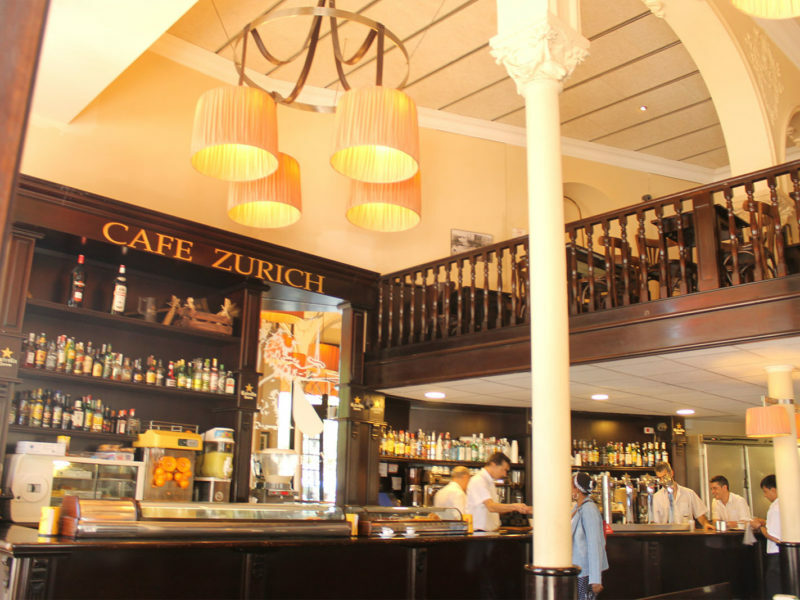 Located on La Rambla de Sant Josep at La Rambla Nº 74, Cafè de l’Òpera is one of Barcelona’s most emblematic Cafes both because of its tradition and its lovely Modernista decoration. 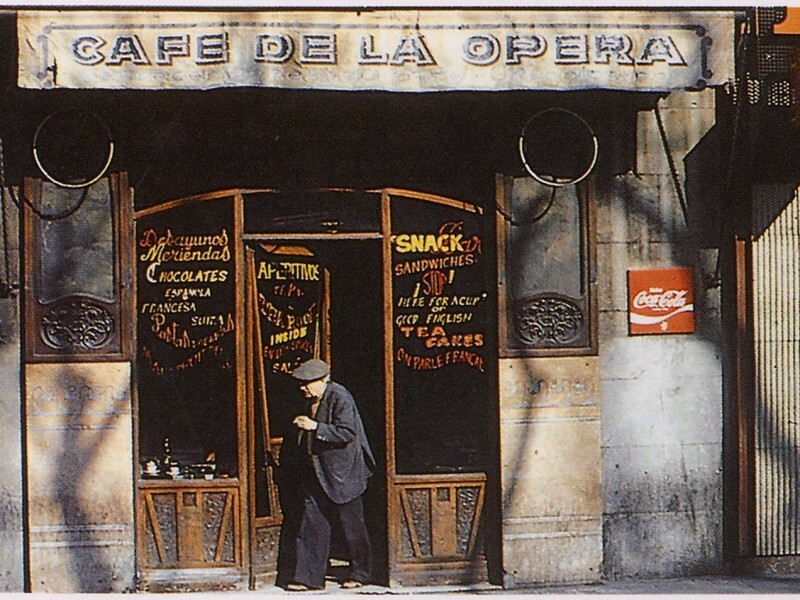 The Cafè actually began life as an inn back at the end of the 18th century when this section of La Rambla was first paved because it was close to the Boqueria city gates from where carriages left Barcelona on their way to Zaragoza and Madrid. 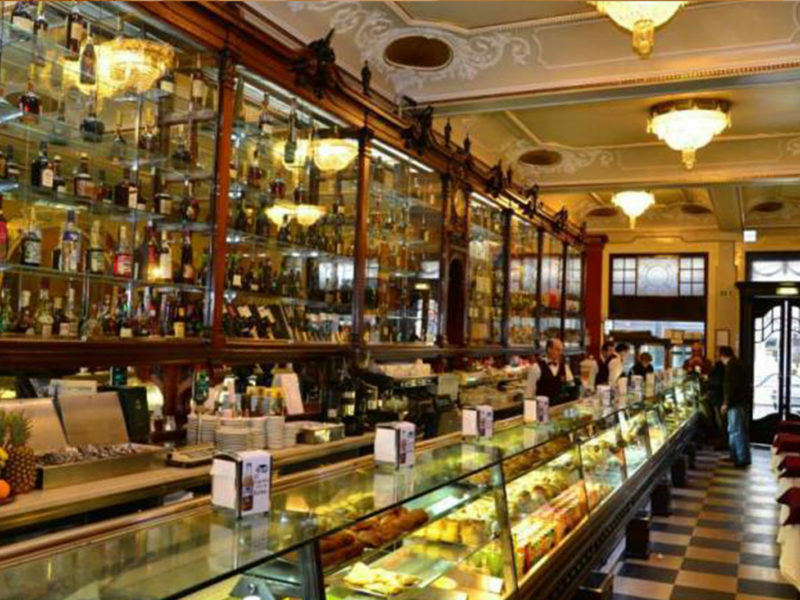 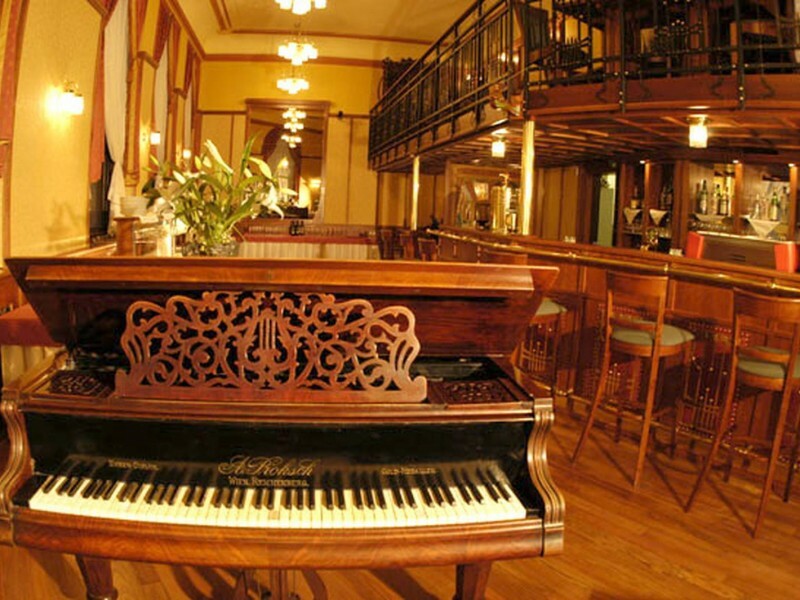 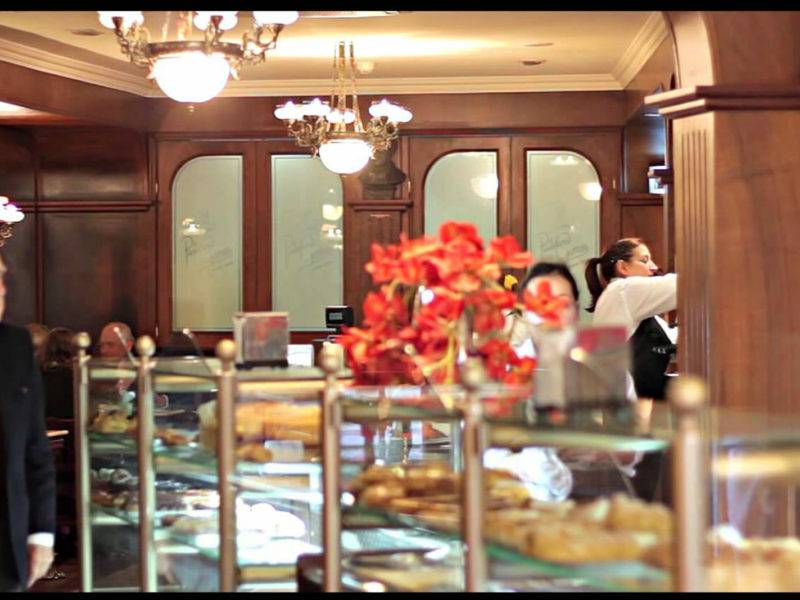 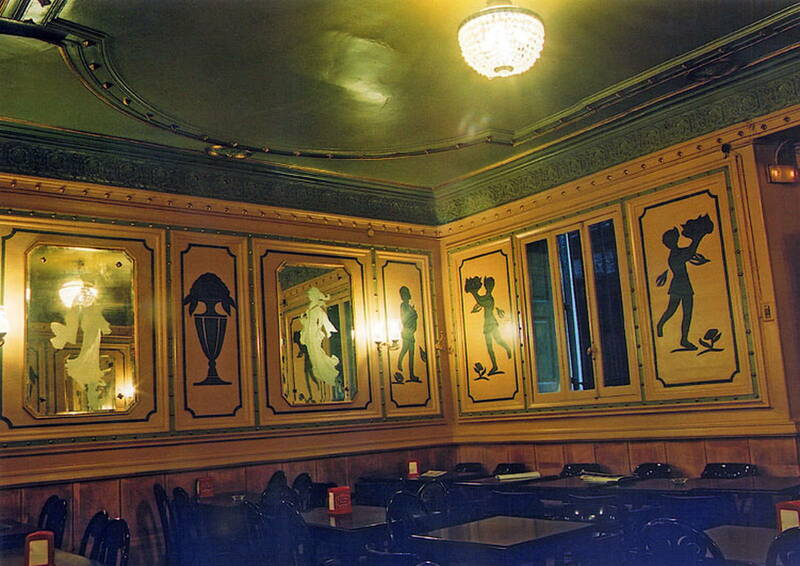 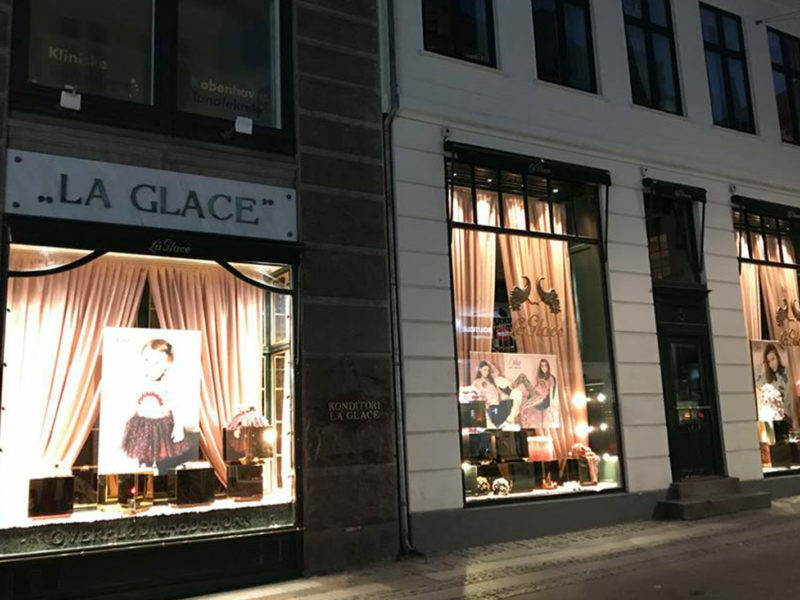 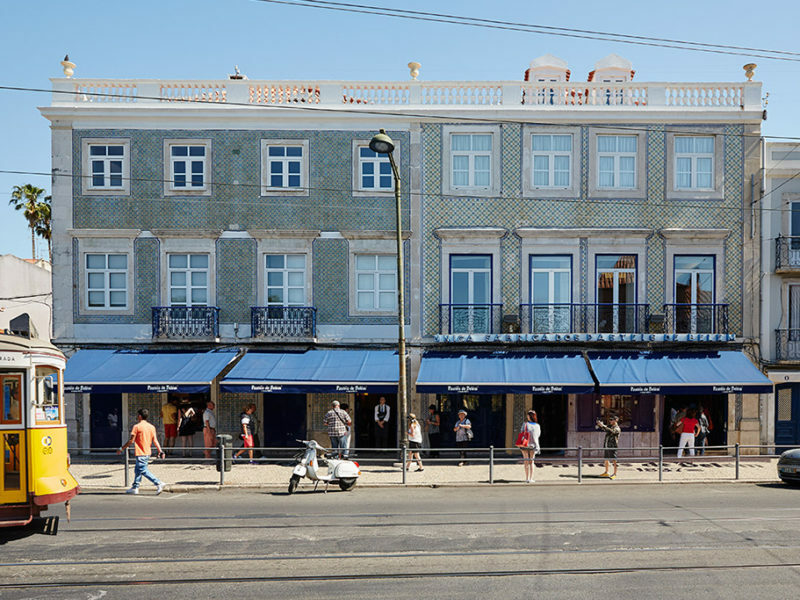 With the arrival of the train and the tram and the opening of El Gran Teatre del Liceu opera house in 1847, the inn became a chocolateria, which were all the rage in those days, and in fact some of the wooden panels and mirrors date from then. 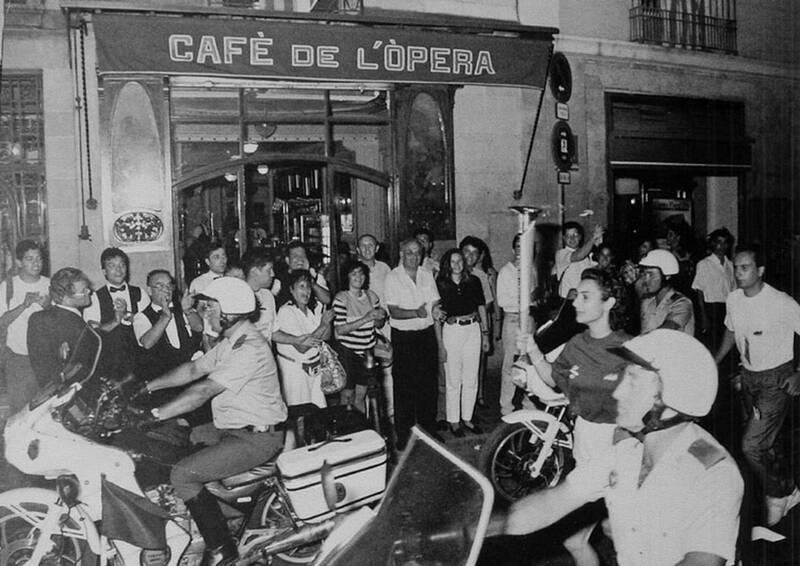 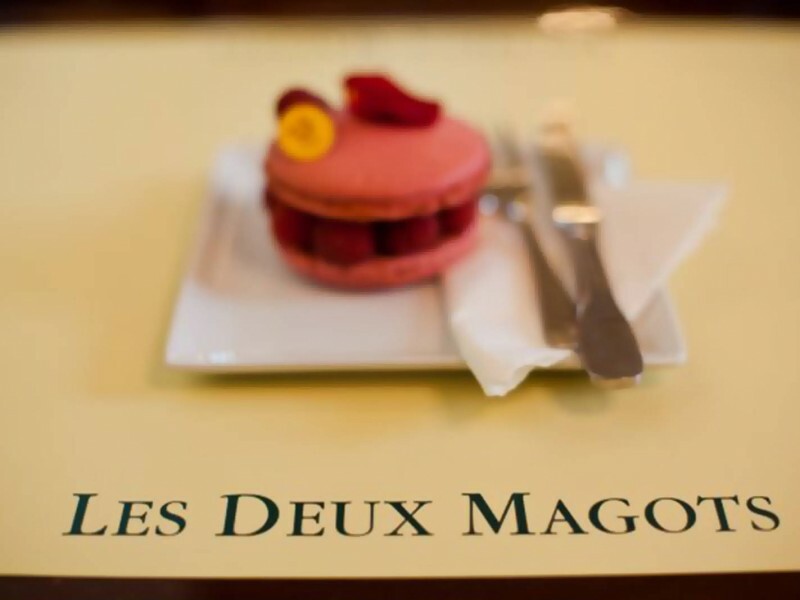 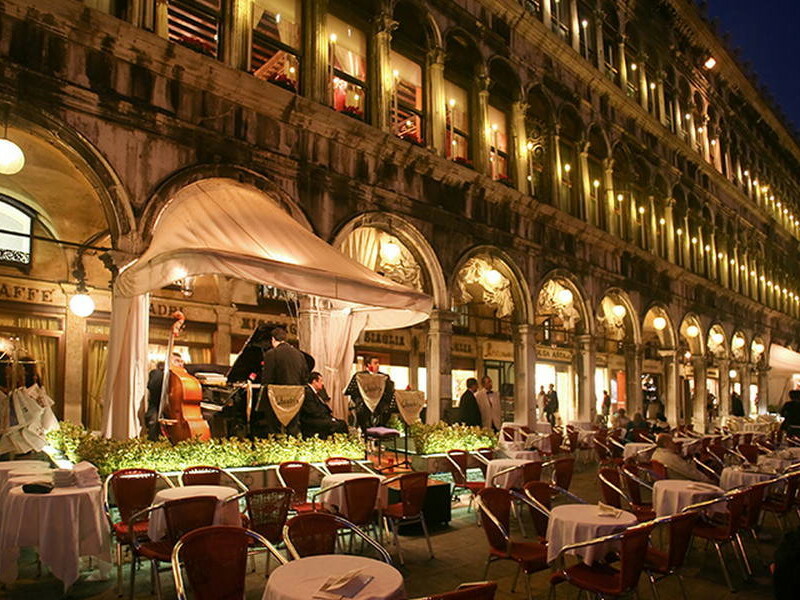 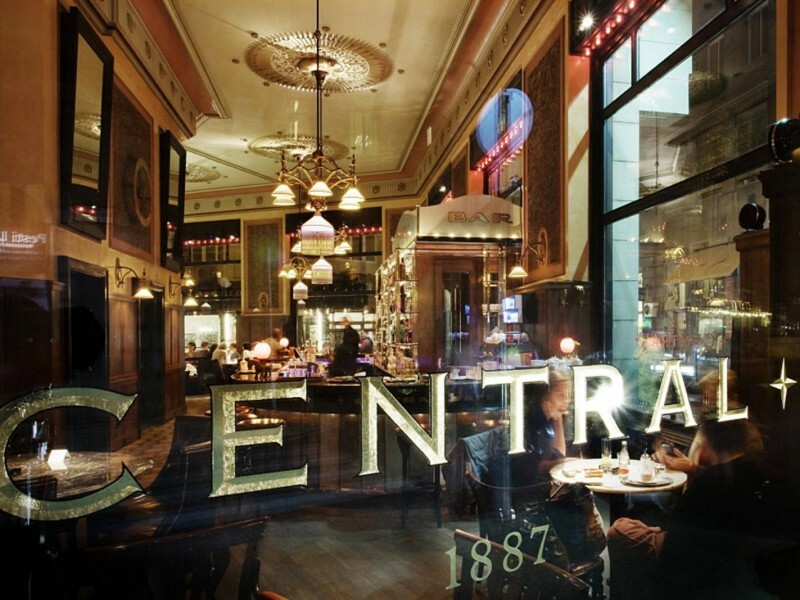 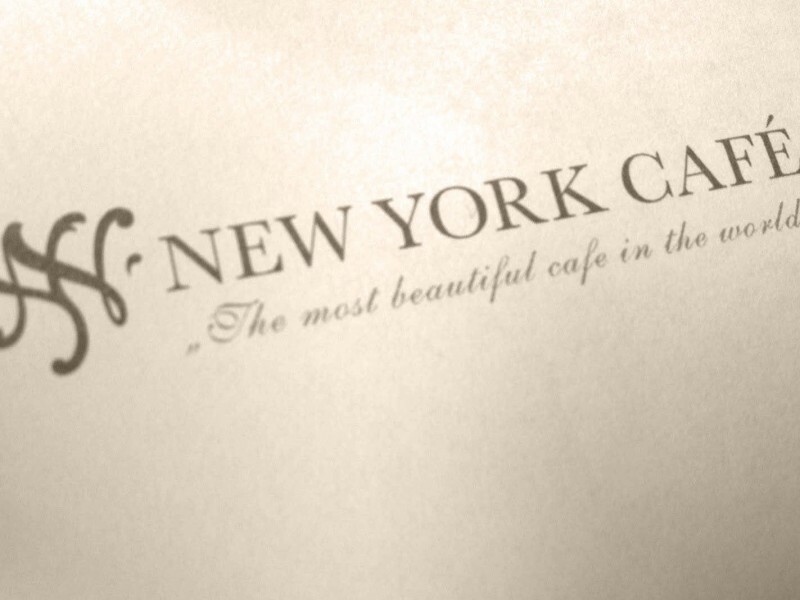 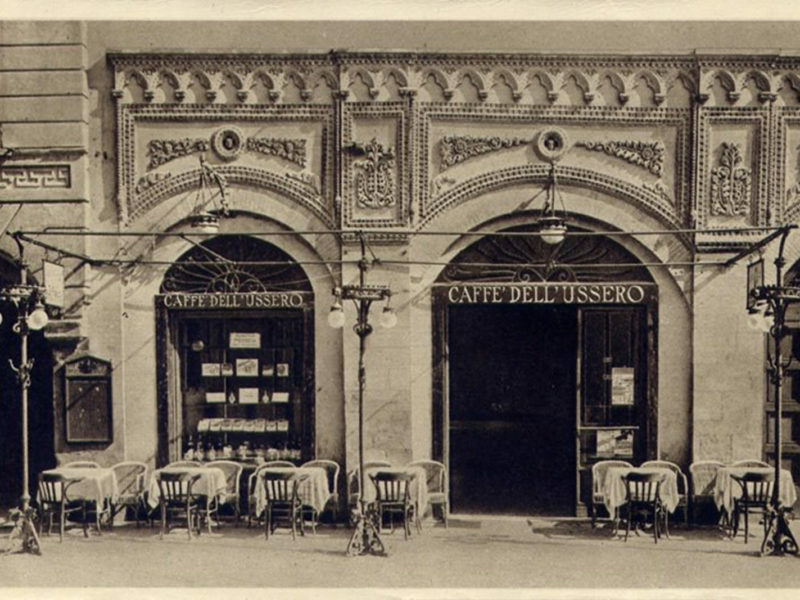 A few years later, the place was named Cafè de l’Òpera and it became one of the most elegant and aristocratic cafés in the city.